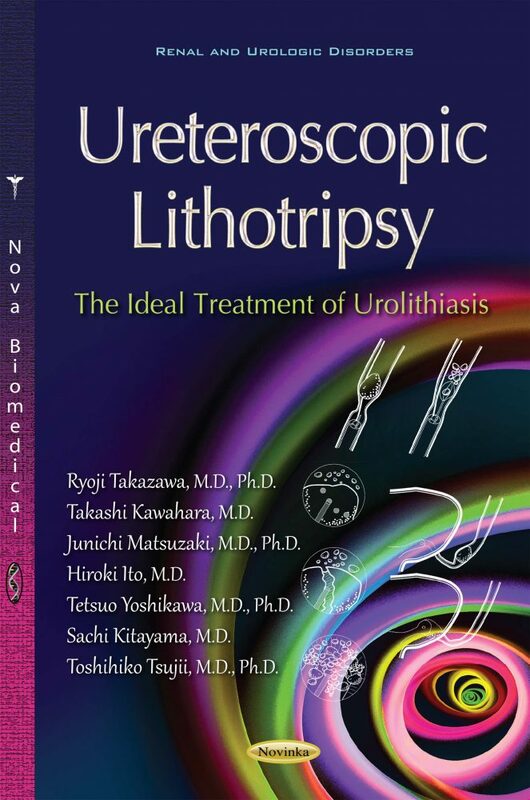 The clinical management of urolithiasis is now in a new era of ureteroscopic lithotripsy. Ureteroscopic lithotripsy has become an effective and safe treatment for both renal and ureteral stones, and its indications have been expanding. The advantages of ureteroscopy over shock-wave lithotripsy are its ability to directly access stones throughout the entire urinary collecting system either unilaterally or bilaterally, and to actively remove stone fragments. For large renal stones, percutaneous nephrolithotomy is now a standard treatment, but its major complication rates are not negligible. Ureteroscopic lithotripsy is a type of endoscopic surgery that is performed through the natural orifice, which thus avoids the onset of any renal parenchymal damage. New surgical techniques which combine percutaneous and transurethral approaches have been developed. Ureteroscopes and their working devices have rapidly improved, and further improvements will lead to even better outcomes in the next decade. Ryoji Takazawa, M.D., Ph.D., Sachi Kitayama, M.D. and Toshihiko Tsujii, M.D., Ph.D.
Takashi Kawahara, M.D., Hiroki Ito, M.D., Hiroji Uemura, M.D., Ph.D., Yoshinobu Kubota, M.D., Ph.D., Junichi Matsuzaki, M.D., Ph.D.
Junichi Matsuzaki, M.D., Ph.D., Takashi Kawahara, M.D., Hiroki Ito, M.D., Hiroji Uemura, M.D., Ph.D., Masahiro Yao, M.D., Ph.D. and Yoshinobu Kubota, M.D., Ph.D.
Takashi Kawahara, M.D., Hiroki Ito, M.D., Hiroji Uemura, M.D., Ph.D., Yoshinobu Kubota, M.D., Ph.D. and Junichi Matsuzaki, M.D., Ph.D.
Hiroki Ito, M.D., Takashi Kawahara, M.D., Masahiro Yao, M.D., Ph.D., Yoshinobu Kubota, M.D., Ph.D. and Junichi Matsuzaki, M.D., Ph.D.